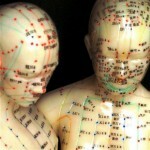 The practice of acupuncture involves the insertion of fine needles into specific points on the body. It’s effect is to remove blockages that prevent blood and “qi”(pronounced chee)-the body’s energy- from reaching vital tissues and organs. Qi is the energy that keeps our life systems functioning, our hearts pumping blood, and our bodies moving. Qi can become blocked or insufficient due to stress, injury, poor nutrition, or life changes. These blockages can lead to illness, reduced energy, or diminished life quality. 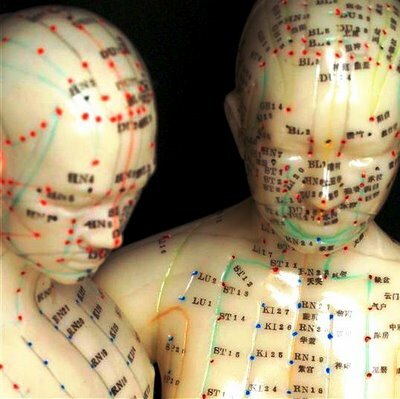 Acupuncture moves blocked qi and strengthens weak qi to promote balance and wellness in the body. Our acupuncturists frequently use herbs to assist with the treatment of underlying conditions. Initial treatment: Each person is unique with specific needs and concerns. Through an initial 90-minute evaluation and treatment, we work together to understand and optimize your individual health plan. Follow up treatments: Subsequent treatments may take place in the private or group room setting depending upon patient preferences and the conditions being treated.